Get Ready for the HEAL SUMMIT 2! See details of the Heal Summit 1 below. Liked what the experts had to say in HEAL? 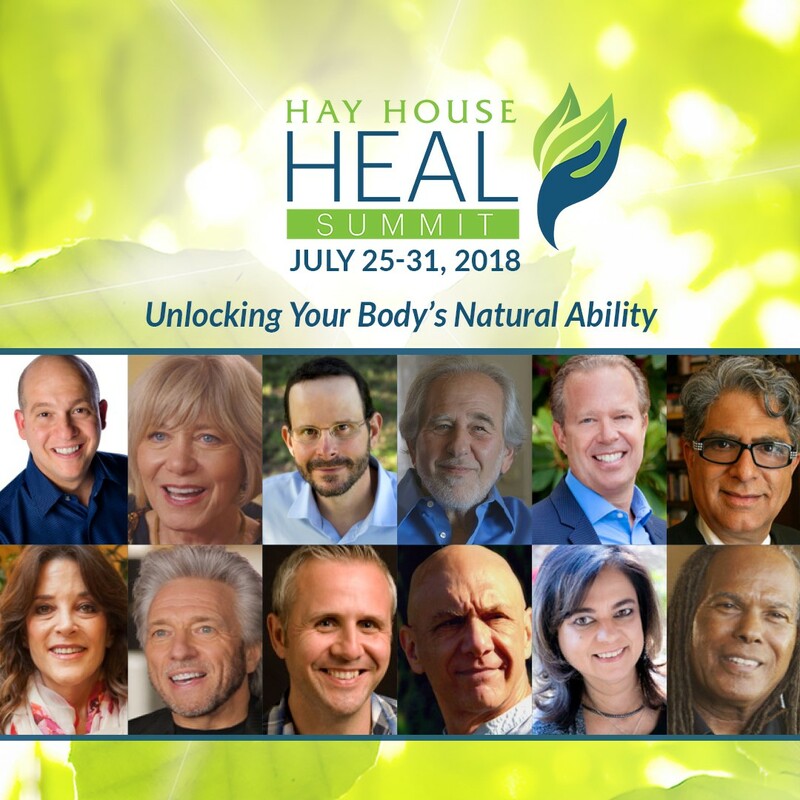 Hay House presents The HEAL Summit! Sign up to receive EXCLUSIVE ACCESS to the 18 FULL LENGTH INTERVIEWS FROM HEAL for FREE! Take a deeper dive into the wisdom of what the HEAL experts have to share, in hours of never before seen footage! Each day during the event new lessons will be released, BUT each day's lessons will only be available for 24 hours. Gregg Braden, Joan Borysenko Ph.D.
Bruce Lipton Ph.D., David Hamilton Ph.D. The real action is to sign up now. To further empower yourself to heal from deep dives with the HEAL Experts. Even if you watch one interview, it will reignite the most powerful healer within. No credit card required, just an email to login. Be reminded of your power to HEAL. Sign up now! It's FREE! Click the button below to sign up for HEAL Summit! © Copyright 2017 Elevative Entertainment, Beverly Hills, CA.